We want to lead a normal, trouble free life. But sometimes unwanted situations occur. An accident or a sudden disaster can make your life miserable. Paul Davis is here 24/7 ready to help you get your life back to normal. Paul Davis is a national property damage restoration and emergency services provider company in U.S. Paul Davis Restoration of the Northland is an independent branch of Paul Davis.Paul Davis Property Damage Restoration Services provides Water Damage Restoration, Fire Damage Restoration and Mold Remediation Services for residential, industrial and commercial properties. If you get into this type of situation, call Paul at (218) 727-8588 to get the best restoration service available. 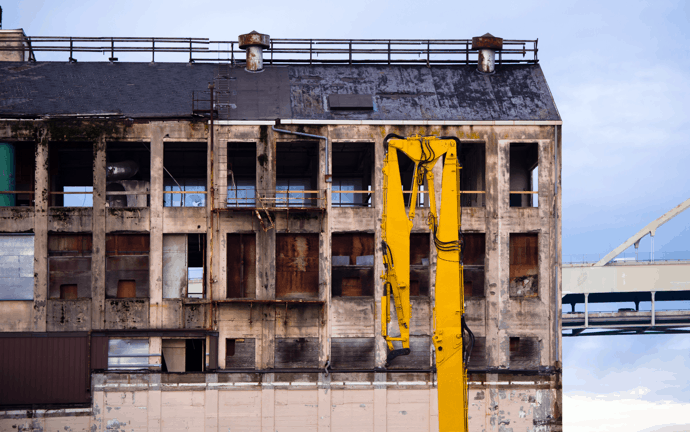 Paul Davis Restorations is one of the most highly qualified and certified restoration service providers in the Northland. 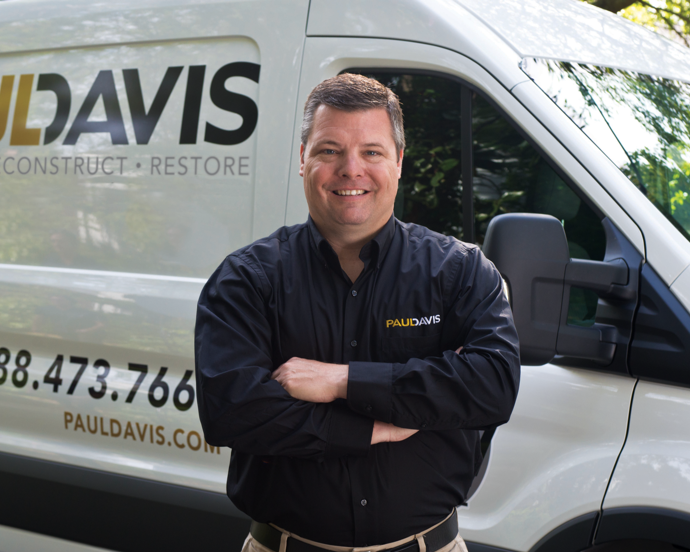 In the event that your home or business encounters any sort of property damage, contact Paul Davis immediately. We respond to your call within thirty minutes and reach your location within four hours. At the point when property damage happens, make the right choice by calling Paul Davis. Let the staff at Paul Davis help bring you and your home back together as fast as possible!